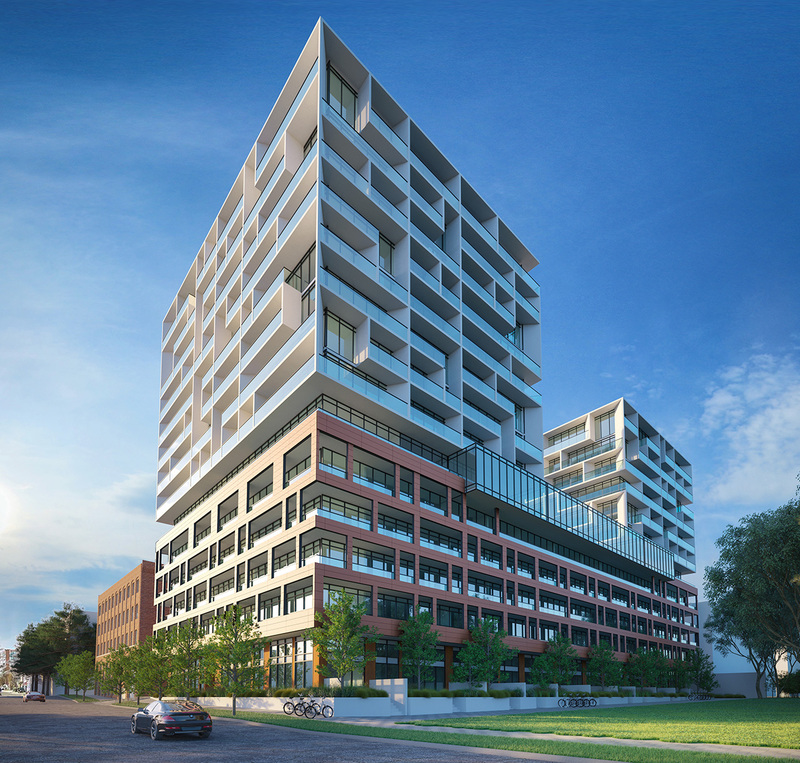 West Condos is a new condo project at 89 – 109 Niagara in Downtown Toronto Entertainment District, will be developed by Aspen Ridge Homes. West Condos Have two residential towers at 12 and 14-storeys. The project would include 367 residential condo units with 271 parking spaces. Tecumseth St & Niagara St.